At my daughter’s baby shower, we received a fabulous storybook Bible from a dear friend. My daughter is now eighteen months old, and every night we read one story before she goes to bed. In the mornings, we usually spend about an hour in her room doing what I call “quiet play” after our morning routine. If I have forgotten to put the storybook Bible up on her shelf and out of reach, she’ll grab it and sit in her little reading chair with it. I love that she already has a hunger for more of what’s in that book. As a parent, I love reading it too. Some nights I sit and marvel at how simple and yet impactful and life-changing the takeaways are when Bible stories are simplified to a child’s level. Stories I’ve heard (or even shared myself) a hundred times over I think about in a new way. Huh? The prodigal son? Since when? And Shadrach, Meshach, and Abednego. And the day of Pentecost with all the flames. Since when has the prodigal son been a favorite? And why? But bedtime stories are not the place for Mama to be asking herself deep questions. It’s time to read stories in all the voices. So we read, and by the time we were done, I realized why I love this story so much. 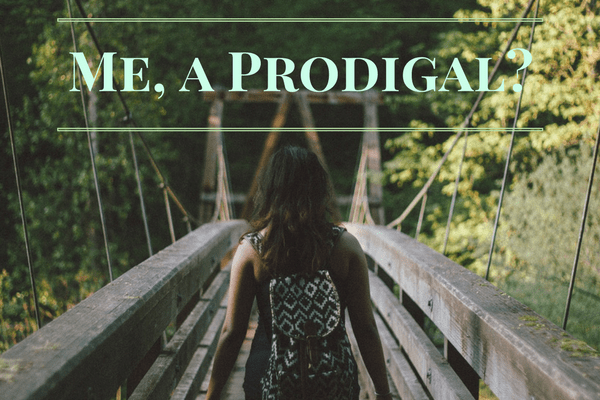 I’m Not the Prodigal Son…Am I? If you read my testimony recently, you know I don’t have some wayward story. I never got into trouble or ran away from home or did anything even remotely “bad” by today’s standards. I’m by no means “the prodigal son.” And neither are either of my siblings. And my daughter is eighteen months old and too young to even repeat the word “inheritance.” So, the story of the prodigal son isn’t exactly personally relatable–on first read. 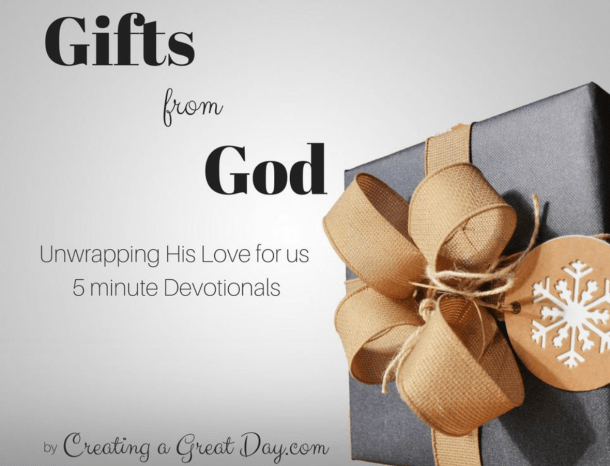 God Loves Me–No Matter What! 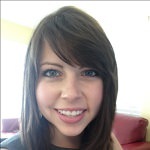 Knowing that God’s love is so much bigger than mine–for her, for me, for my husband, for our son who is due next month–is an incredibly humbling comfort. No matter what I have done or what I will do, God loves me. 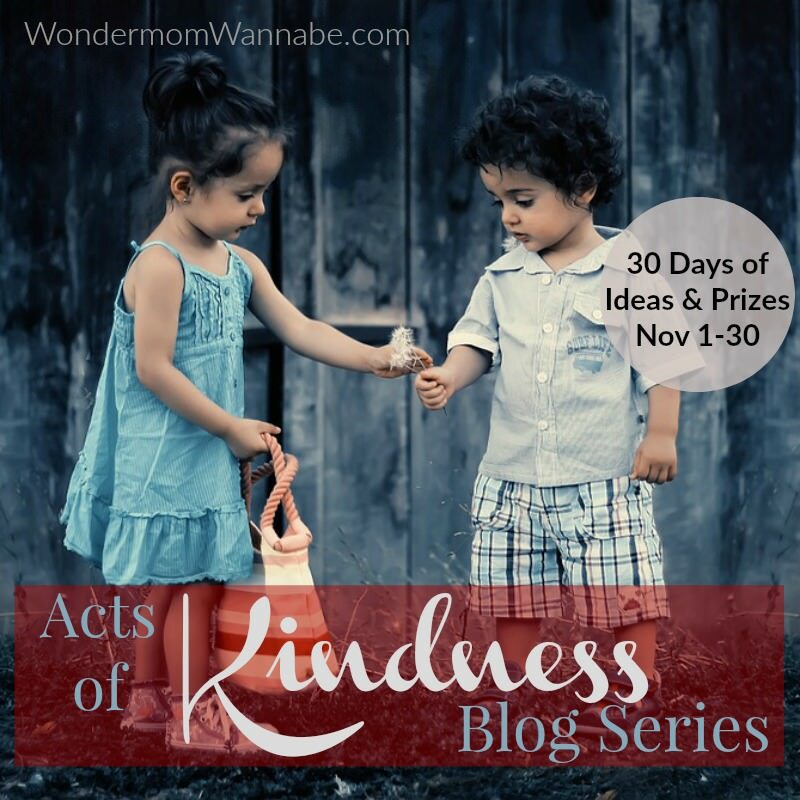 Also, this story is an encouragement and a challenge to be this kind of parent to my kids. It’s one thing to say, “I’ll love you no matter what.” It’s another thing for my kids to know that no matter how they mess up, they can always come home. And when they do, they’ll be met with open arms. But do I ever catch myself thinking about another person, “Why him and not me?” Am I envious when someone receives a blessing while I’m barely making it? Do I ever think someone needs a good slice of humble pie and not feel sorry for them when they get it? Those of us raised in church and who stayed on the straight and narrow can quickly fall into a holier-than-thou mindset. It’s a lot like what we hear in the words of the older brother in the parable. We read the parable of the prodigal son, but we don’t see ourselves as the prodigal son. Therefore we relate more to the older brother, even if we don’t realize it. In fact, while we might have the same subconscious mindset as the older brother, we are also the prodigal son. You don’t have to run away out west, make a HUGE mistake, shame your family, find yourself thinking dog food looks good to eat because you’re so destitute, or fill in the blank to be the prodigal son. Because, in case no one’s ever clued you into this, big sin = little sin. They are the same in God’s eyes. Before you came to know Christ as your Savior, you weren’t at home with your Father. You were off squandering your inheritance, even if you were only seven years old. Some of us who came to know Christ at an early age were also baptized at an early age. Between those two experiences and now, no one has necessarily “celebrated” our coming to Christ. Because we didn’t go away and then come back. I have plenty of people in my life who were raised in church, accepted Jesus as their Savior when they were in elementary school, were baptized, and then wayward they went. You imagine it, they probably did it—or are doing it. When things like that happen, we all pray for their return, for their repentance. And although in this day and age, we’re probably not going to throw a party when they come back, their testimony will be celebrated. And the rest of us may feel inadequate because our story isn’t as spectacular or celebratory as someone who deliberately turned their back on Christianity and then chose to repent and return. Repentant Hearts are Worth Celebrating! But when someone returns to Christ with a broken and contrite spirit after going astray, it is reason to celebrate! Some may clap, some may cry, but a repentant heart is always worth rejoicing! And you know what? When you repented and gave your life to Christ, maybe no one down here gave you a hug or clapped and cried with joy, but the angels in heaven threw a HUGE party. In fact, it carried the same level of grandeur when you were just an itsy-bitsy seven year old as the party the angels threw for those who repent and confess Jesus at an older age. God’s arms were opened just as wide for you then as they are for each and every prodigal when they return to Him. That’s why I love this story so much. It reminds me that God’s love for all of us is the same. Whether we’ve grown up in church or whether we’ve come to faith after a life of prodigal living, God always rejoices when one of his children comes home. And you know what else that means? If I mess up terribly and run away from Him, His open arms and forgiveness are still there waiting for me to receive them. No matter what. What a love. What a peace! It might have been a message presented to me in a child’s storybook, but it reminded me of something so profoundly simple: God’s unfailing love, the magnitude of forgiveness offered through Jesus Christ, and the Holy Spirit’s faithfulness to always remind us of where our home is and whom we belong to. Have you ever read or heard a children’s Bible story that hit you in a new way like never before? I’d love to hear about your experience in the comments section. This is so sweet! Thank you for helping me get more out of that Bible story. I am most definitely a prodigal. Have squandered more times than i can count. Thank God for his grace.